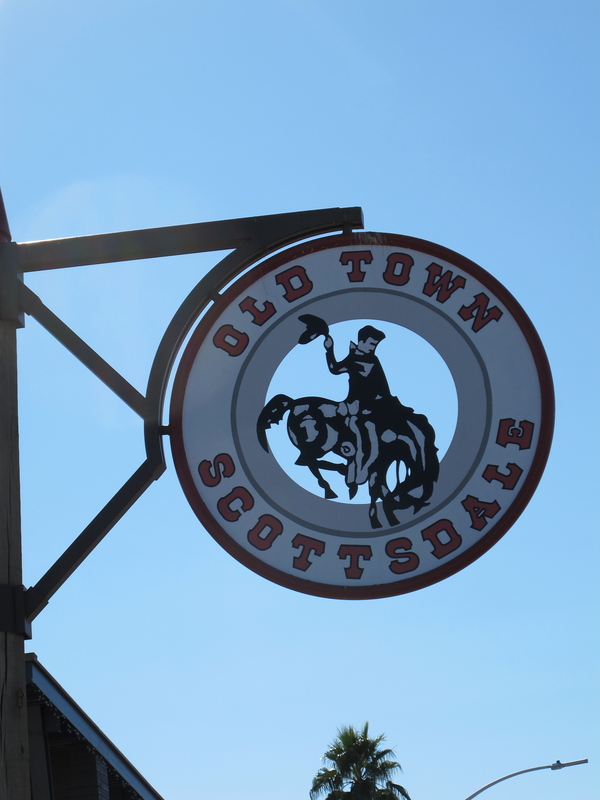 There will be no Old Town Farmers Market tomorrow in Scottsdale. Due to the Parada del Sol parade the City of Scottsdale has closed the market this weekend. John’s Amish Country will be selling McClendon’s Select produce at the Uptown Saturday Market at the North Phoenix Baptist Church off of Central Avenue and Bethany Home Road from 8:00am – 1:00pm. You will also be able to find Noble Bread at the Uptown Saturday market as well. We will be back to our normal market schedule next week. Have a good weekend and Happy Valentine’s Day!